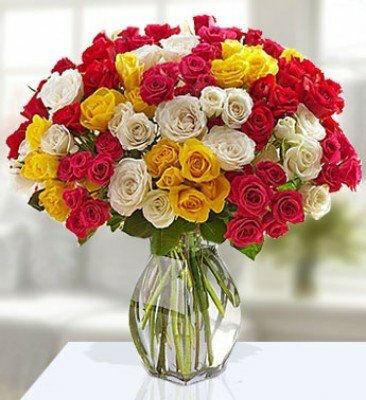 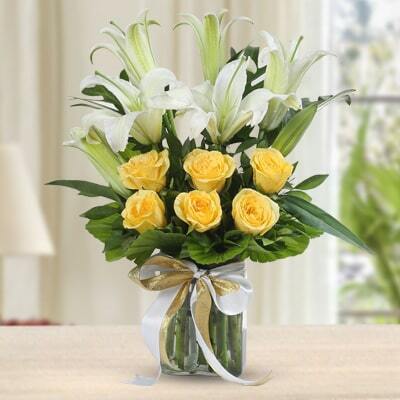 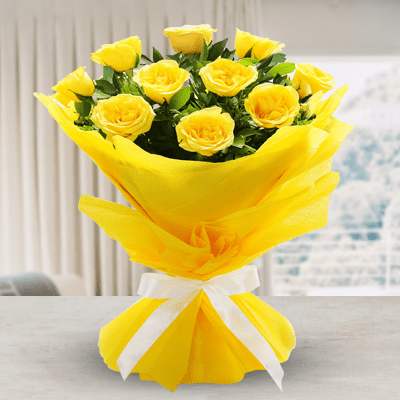 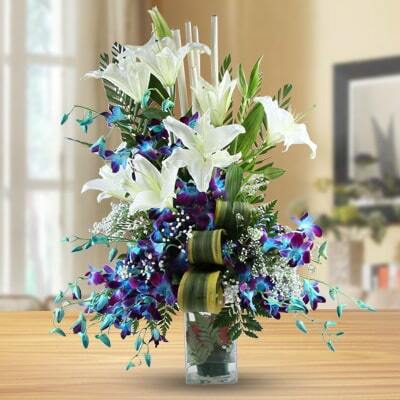 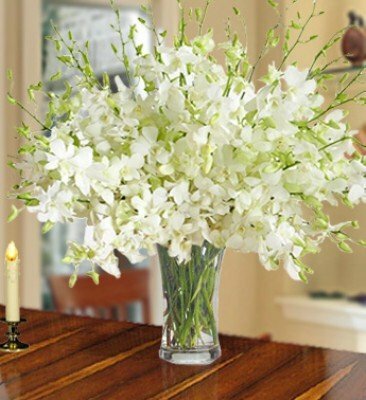 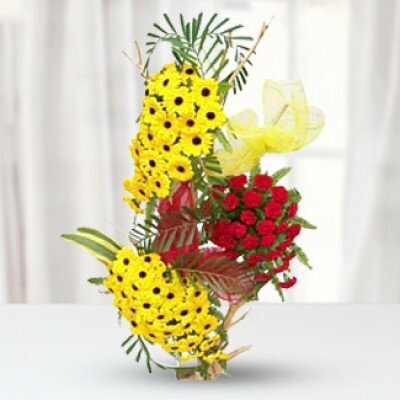 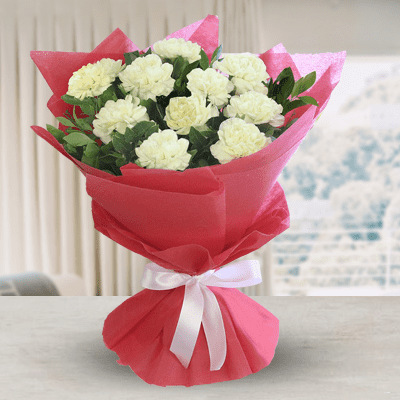 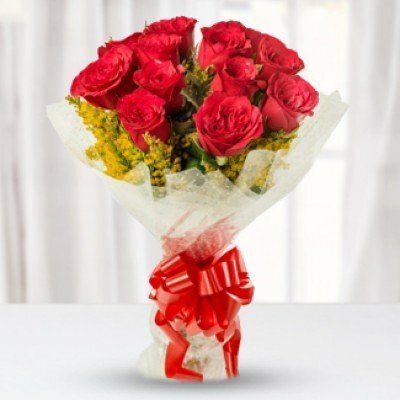 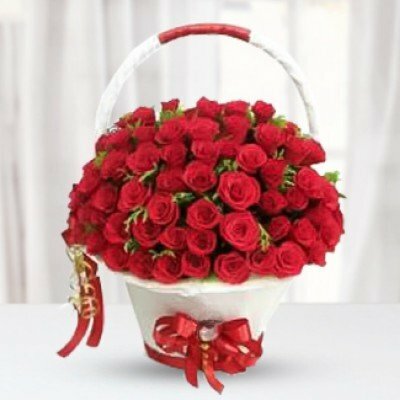 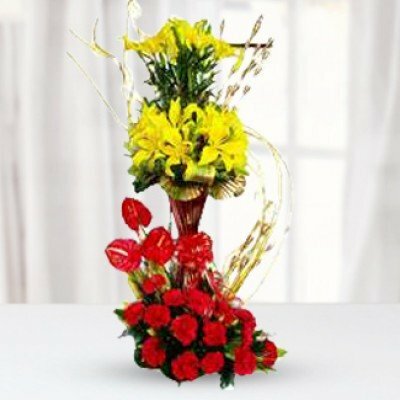 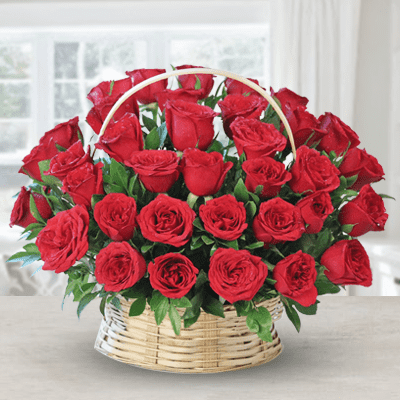 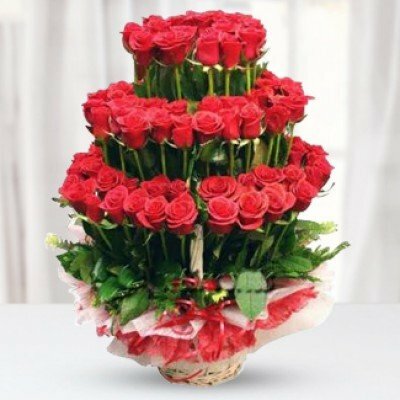 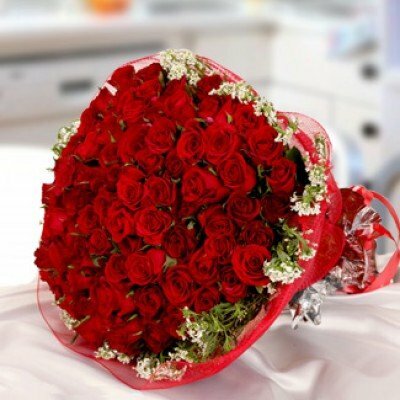 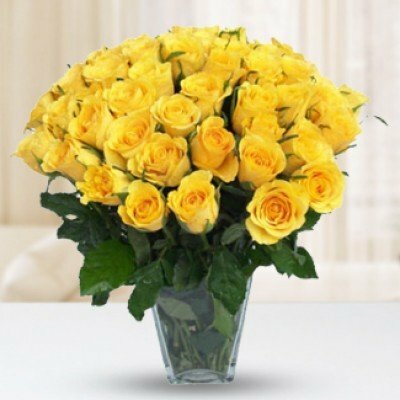 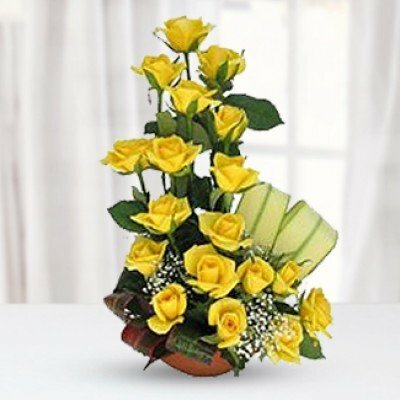 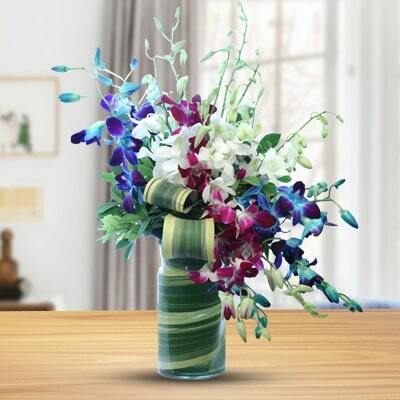 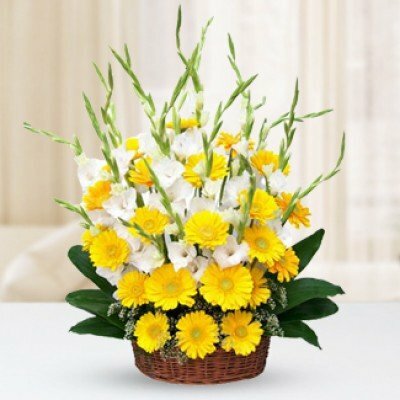 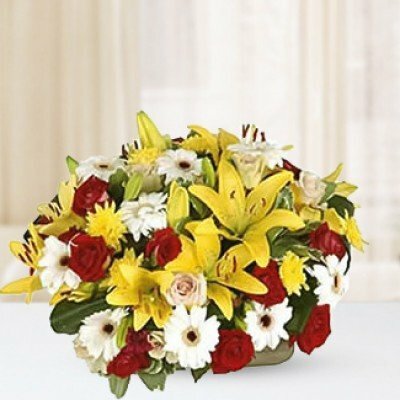 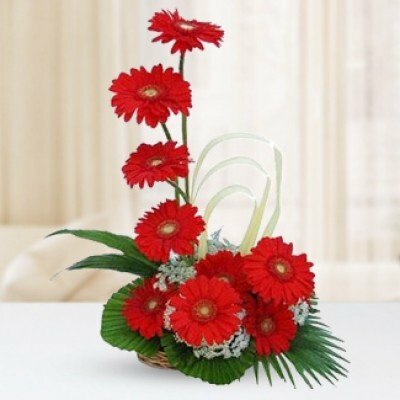 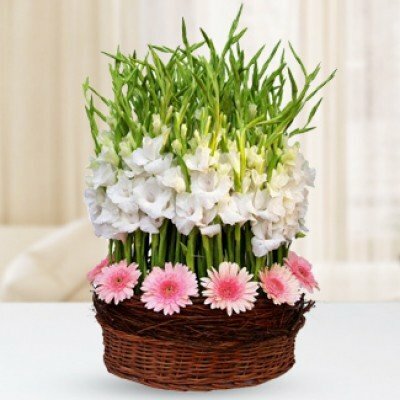 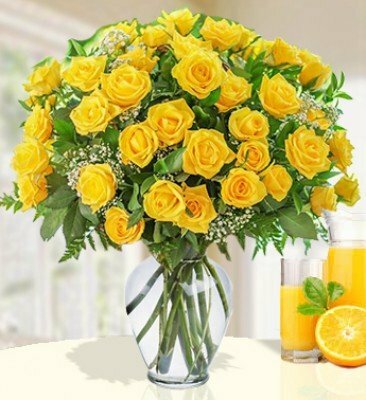 For Corporate Flowers delivery in Kolkata, order before 8 pm. 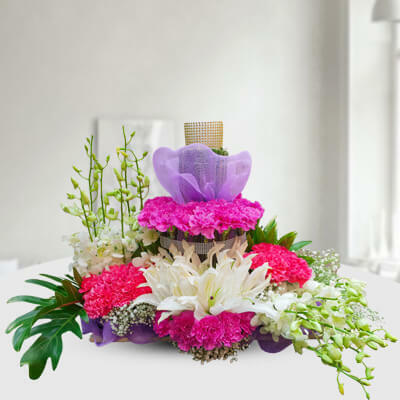 Flowers in the corporate sector like all other occasions are an integral part of our life. 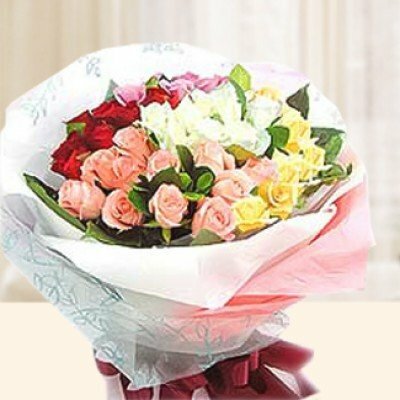 The flowers bouquets here are more formal and restrained in their appearance but still as beautiful and fragrant as ever. 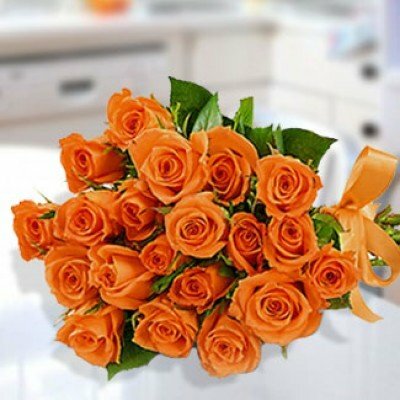 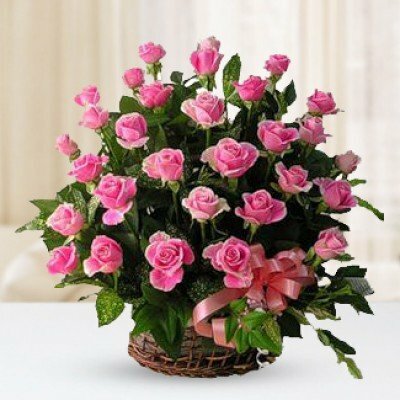 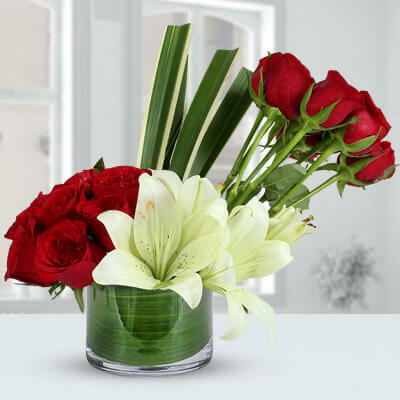 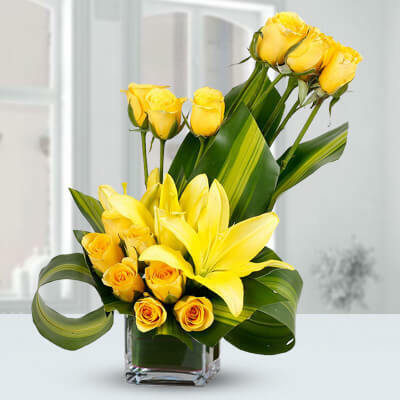 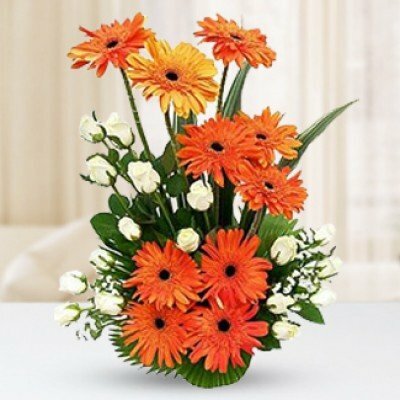 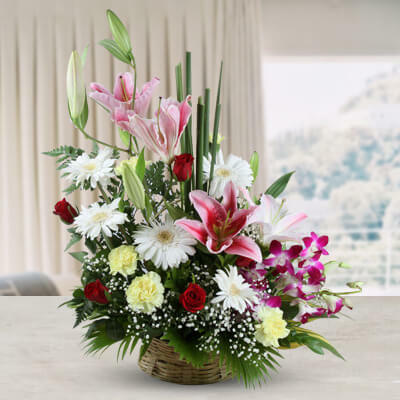 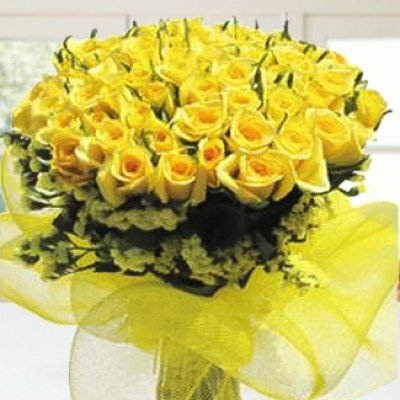 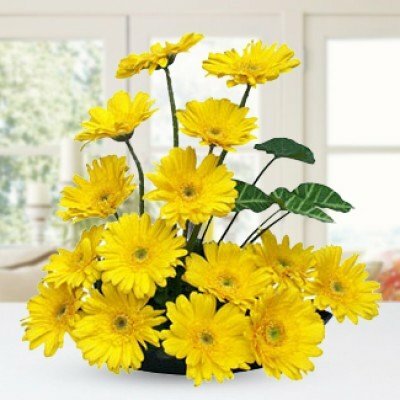 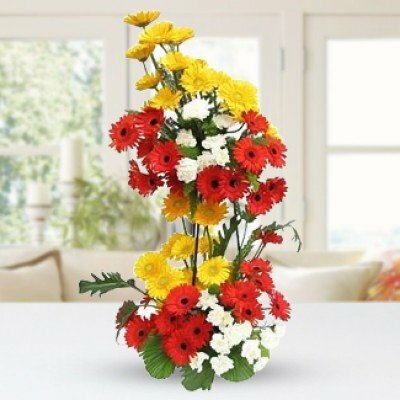 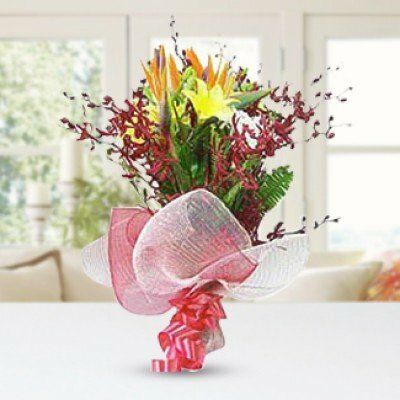 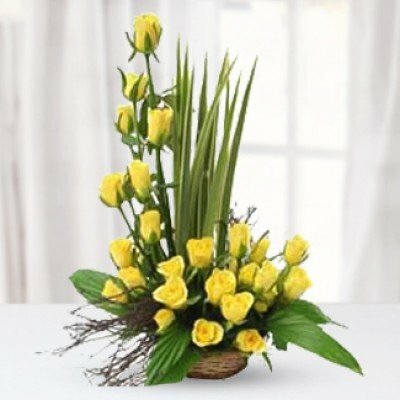 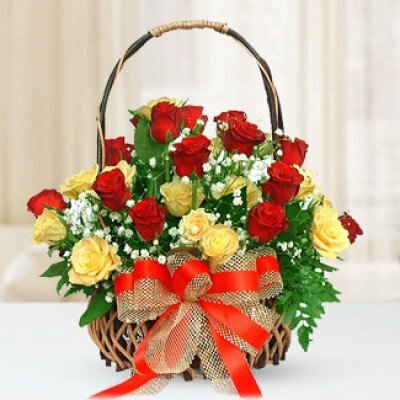 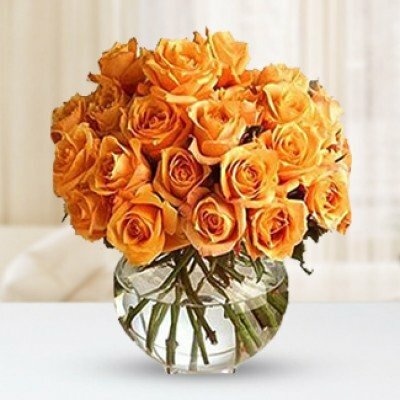 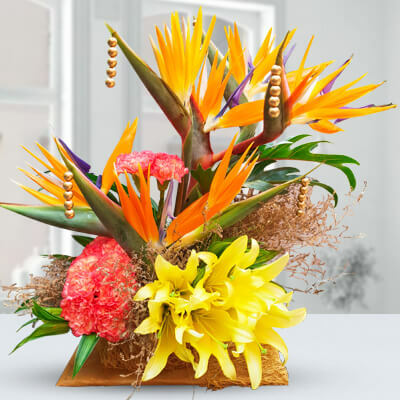 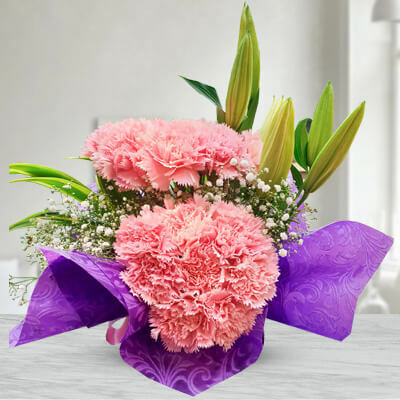 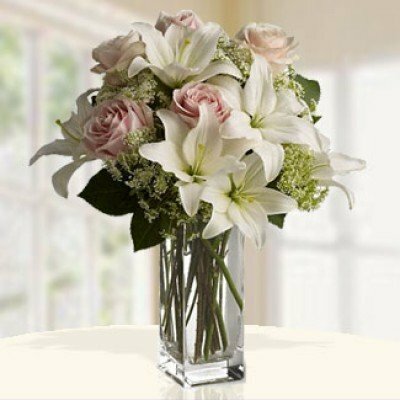 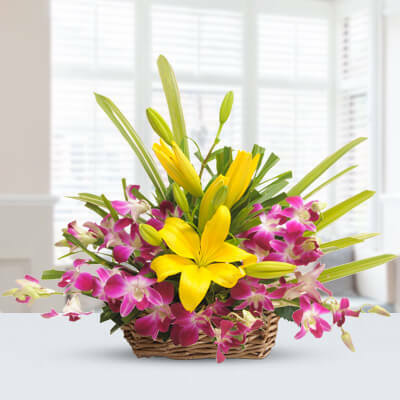 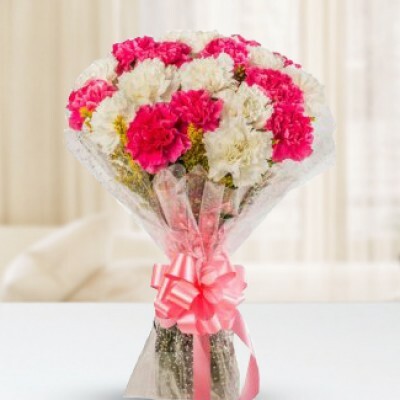 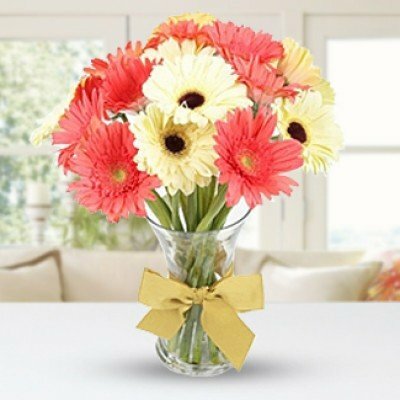 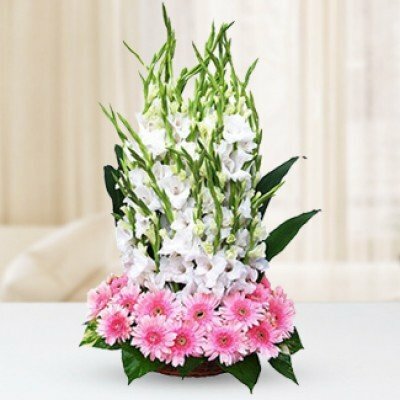 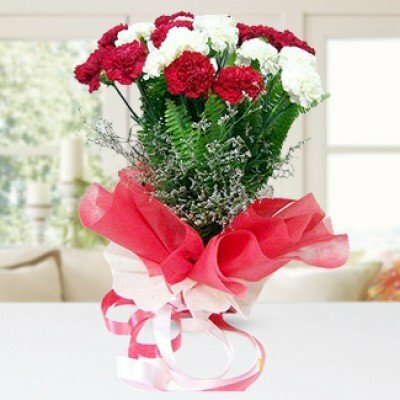 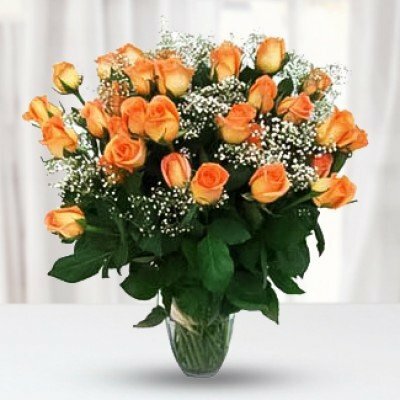 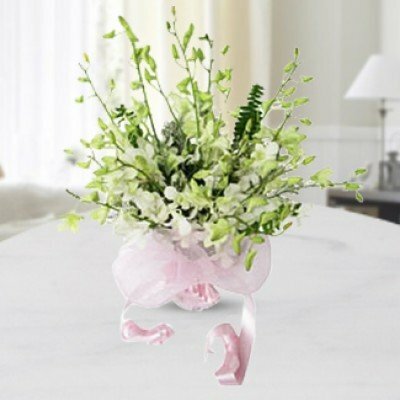 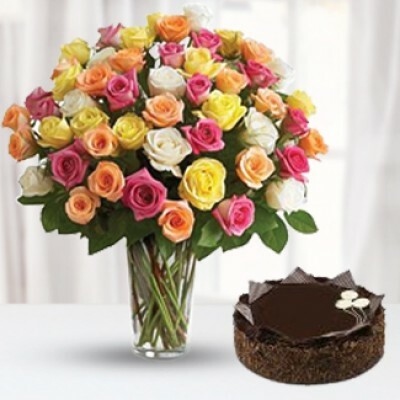 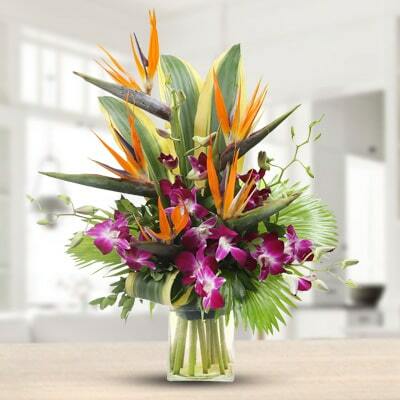 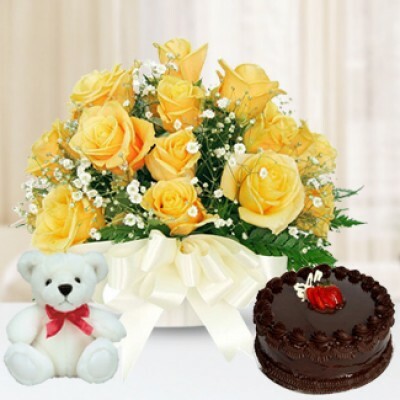 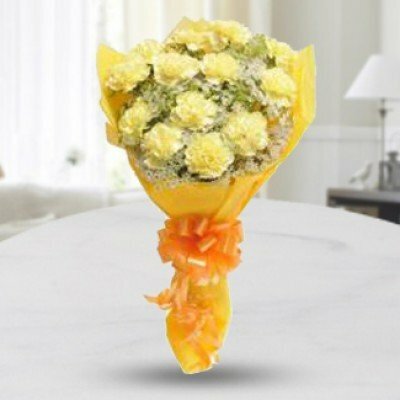 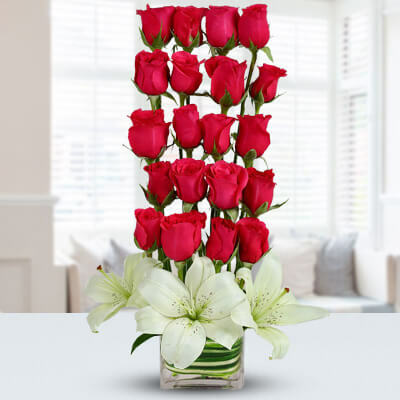 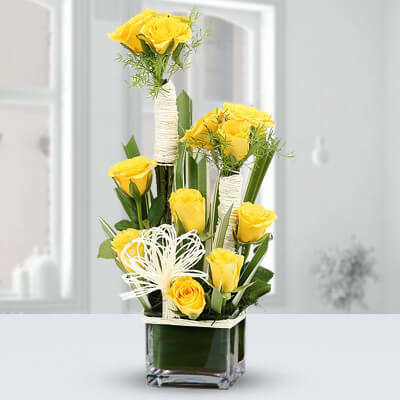 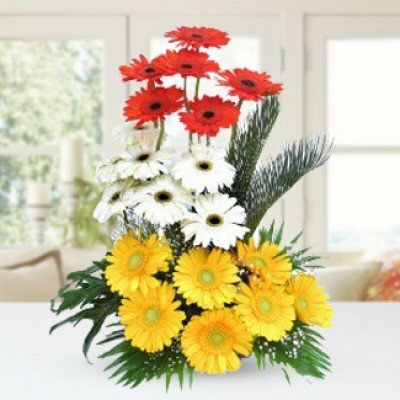 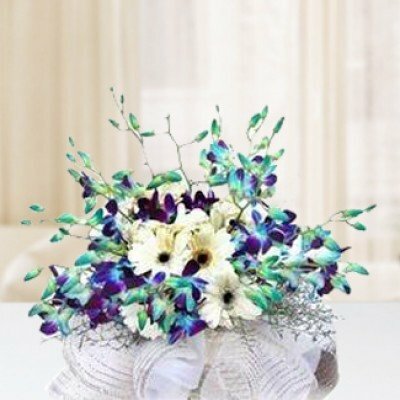 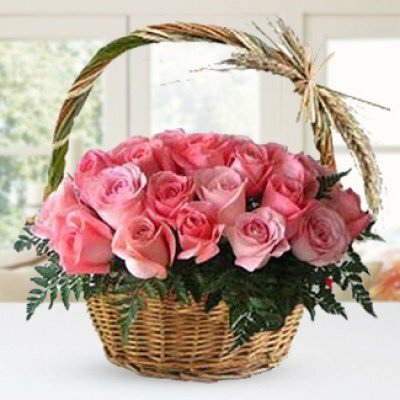 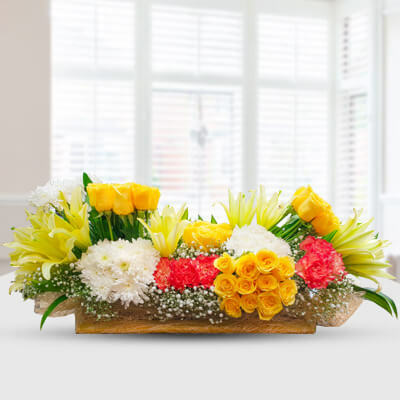 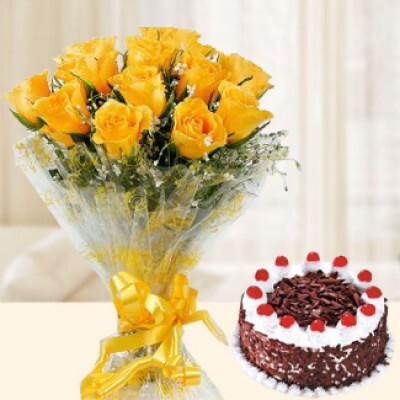 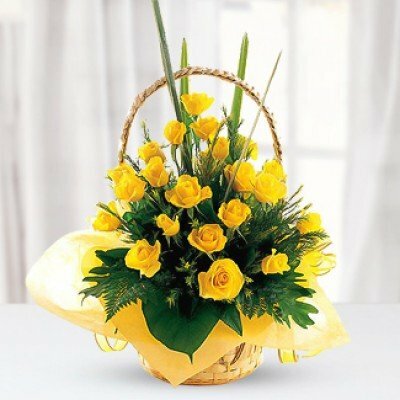 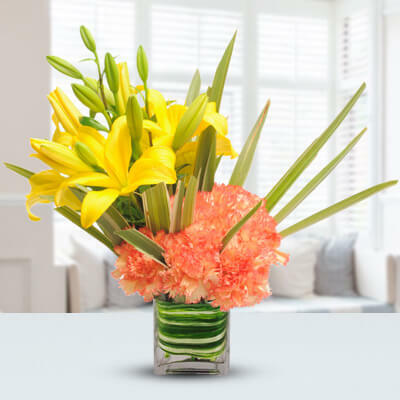 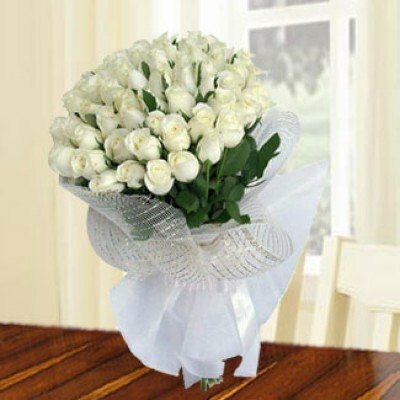 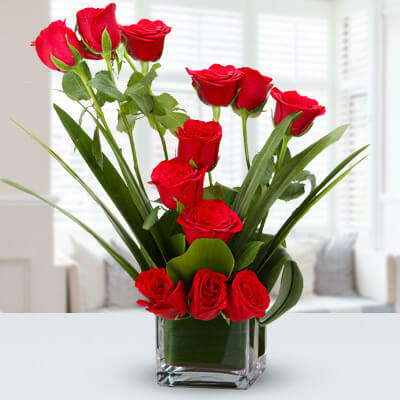 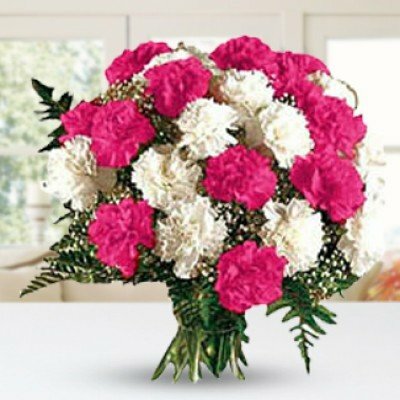 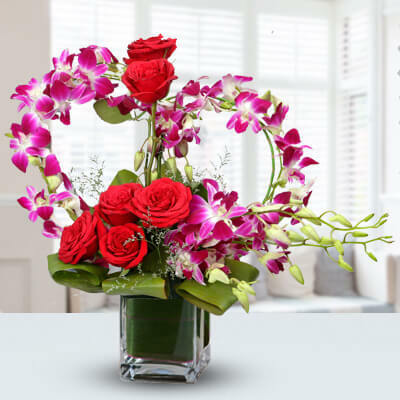 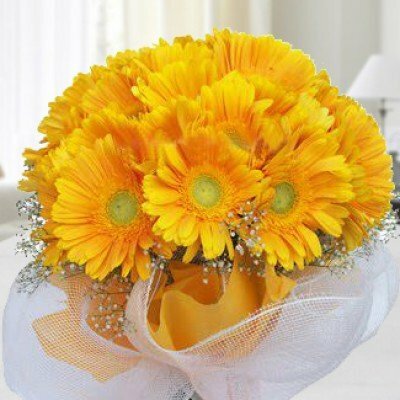 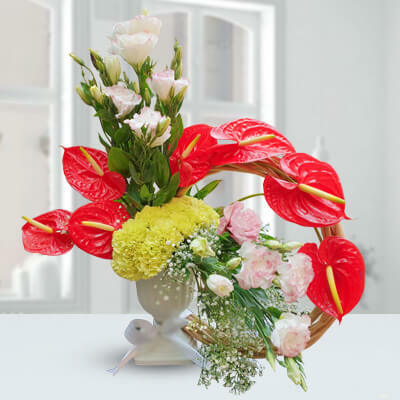 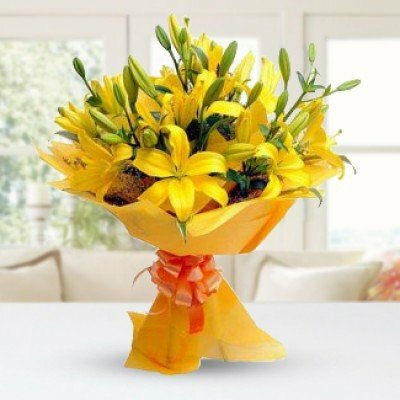 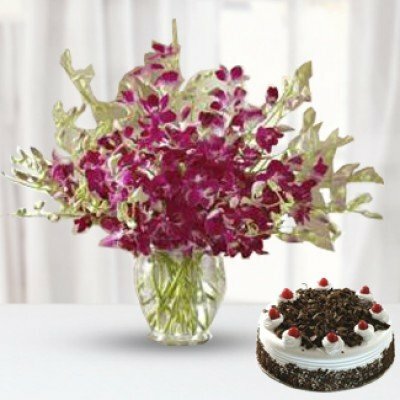 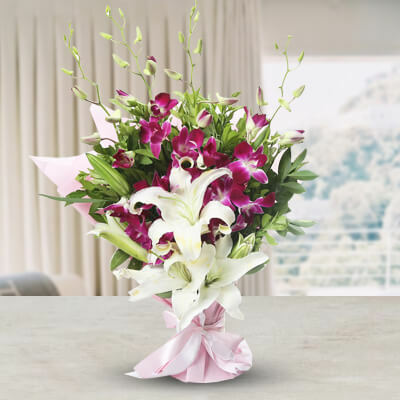 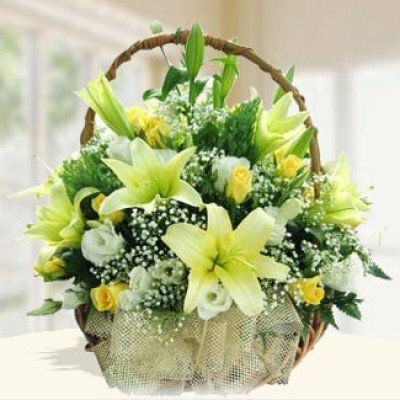 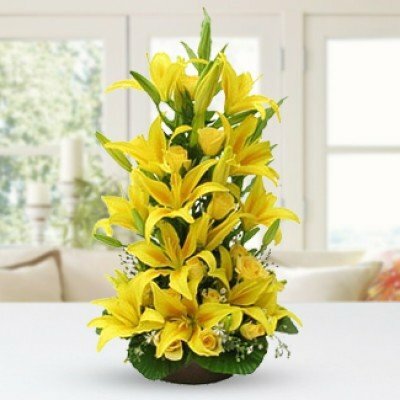 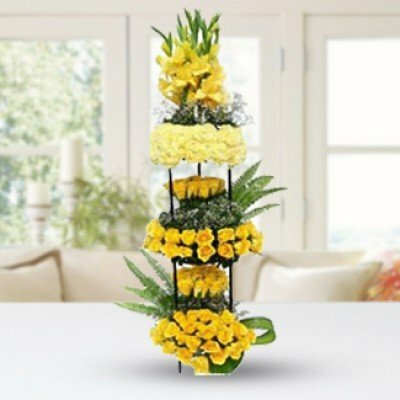 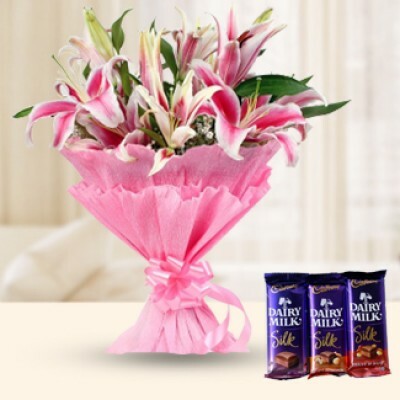 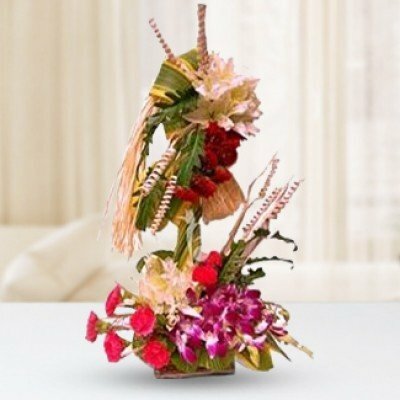 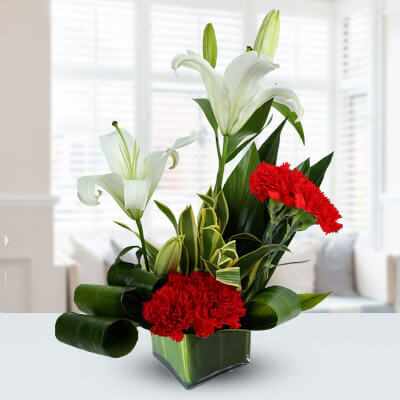 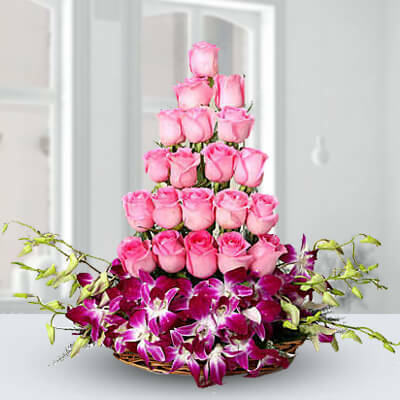 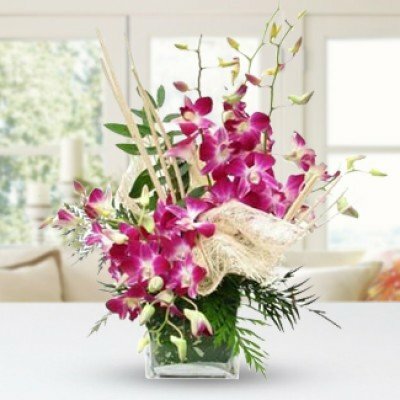 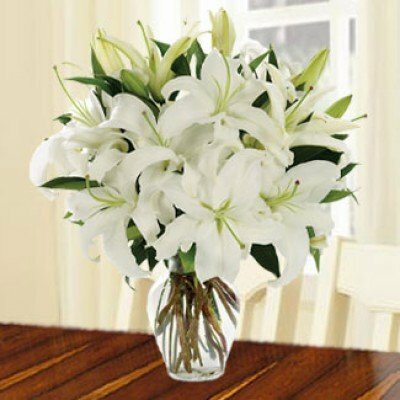 Send flowers to Kolkata online for occasions such as meetings, get together, welcome and farewells. 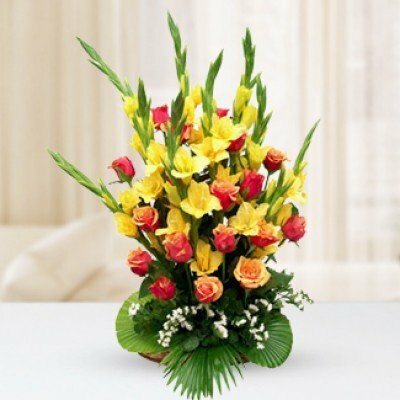 Our flowers in Kolkata help you in building stronger and more long lasting relationships both business and flowers. 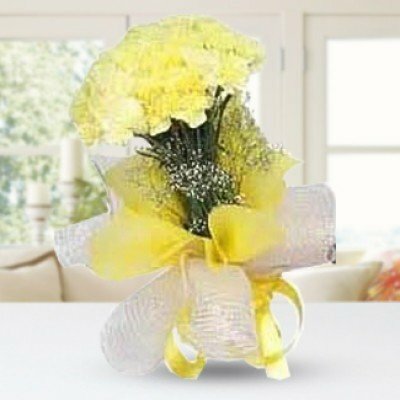 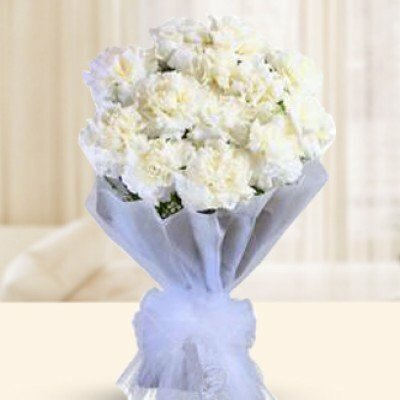 Our bouquets are both minimalistic and breathe taking made for the freshest flowers in Kolkata.